Holley offers a full line of high performance fuel pumps. These Holley electric in-tank fuel pumps have been designed to the highest quality standards to provide increased performance and fuel efficiency for most stock, turbo, and supercharged applications. These Holley products are made in the USA! 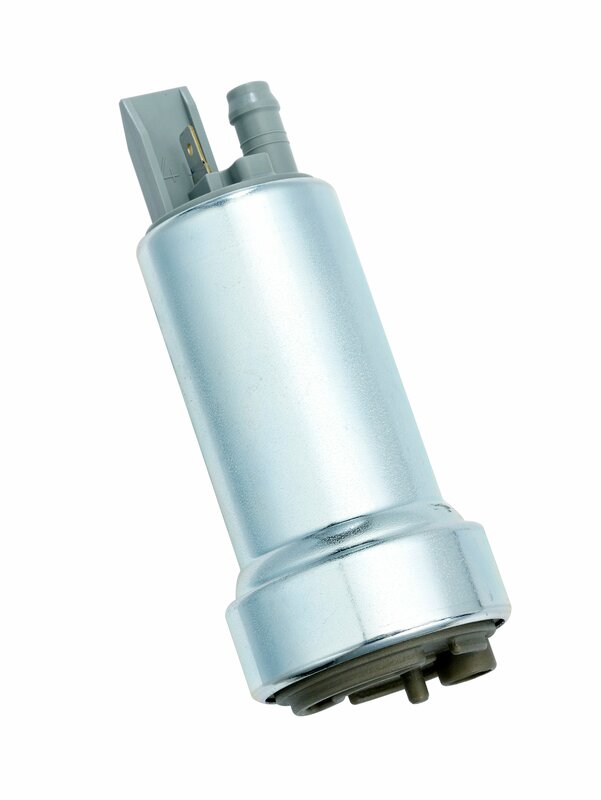 The 12-928 universal in-line fuel pump is intended for Throttle Body EFI systems up to 500 horsepower. It is designed to work inside the tank, so installation is a snap. The 12-928 is rated for continuous duty service and have been tested up to 2,500 hours.